Email marketing is still a powerful tool for promoting a brand or product. Although there are also many other useful methods, email can be an excellent route to choose too. Some people assume that any emails from their brand will be ignored as spam. But when people choose to be on your mailing list, they want to hear what you have to offer them. Perhaps you can give them great deals or let them know about new products in advance. If you want to harness the power of email for your business, you have to know how to do it. Use this guide to get started. If you don’t know much about email marketing, start by doing some reading. When you’re completely clueless, taking a course could also be a good idea. For example, this course by Simplilearn is ideal if you want to learn the ins and outs of email marketing. If you’re a business owner, a marketing manager, or anyone else who handles business promotions, a course can teach you what you need to know. You can also find many resources online or by reading books. Working with a marketing company can also help you become more familiar with what you need to do. 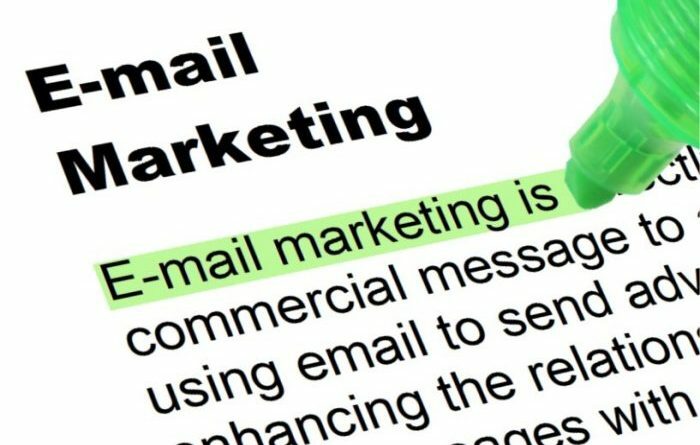 Once you have become familiar with email marketing, you can start putting your knowledge into practice. If you don’t already have a mailing list, it’s time to build one. There are several tactics you can employ that will help you collect names and email addresses. Adding buttons to your website will encourage people to sign up. Many people use banners at the top or bottom of the page, or full-page banners that appear when the site in loaded. You can also collect email addresses offline. For example, at trade shows, you can ask people to sign up to your mailing list. When you have a list of email addresses, you need to prevent people from unsubscribing from it. You have to show them that they made the right choice by signing up to your list. Most people will want to receive more than just news about your brand. They will want there to be something in it for them. For example, perhaps they get exclusive access to discounts on your products, or they get to hear about a sale before anyone else. If you’re having trouble getting people to sign up to your mailing list, you might need to try something new. Firstly, you need to make sure you put your call to action on your website in the right place. Testing it in different positions, colors, and sizes can help you work it out. You can also offer incentives for signing up. Perhaps everyone who signs up gets a discount on their next purchase or a gift when they spend over a certain amount. 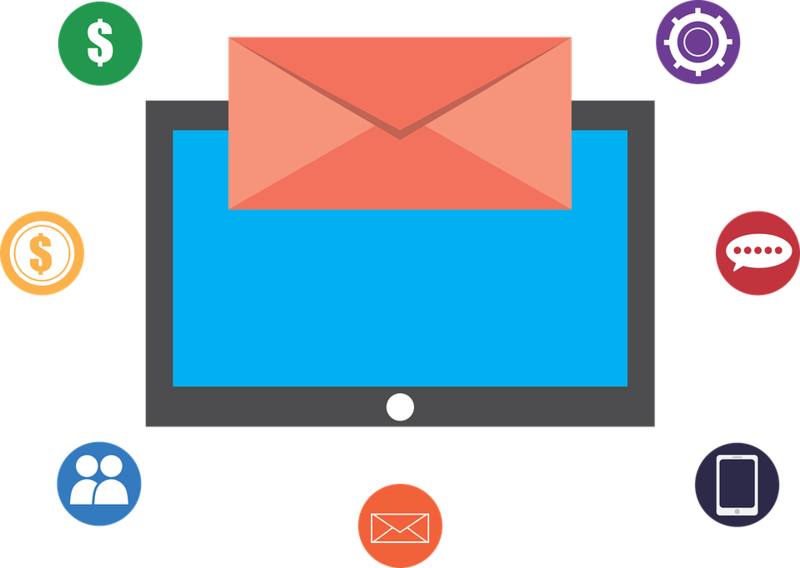 Email marketing can help your business to grow. Learn how to harness its power to make full use of it. ← Want Guaranteed Improvements in Manufacturing? Check This Out.